Charming farmhouse location. Great restaurant location. 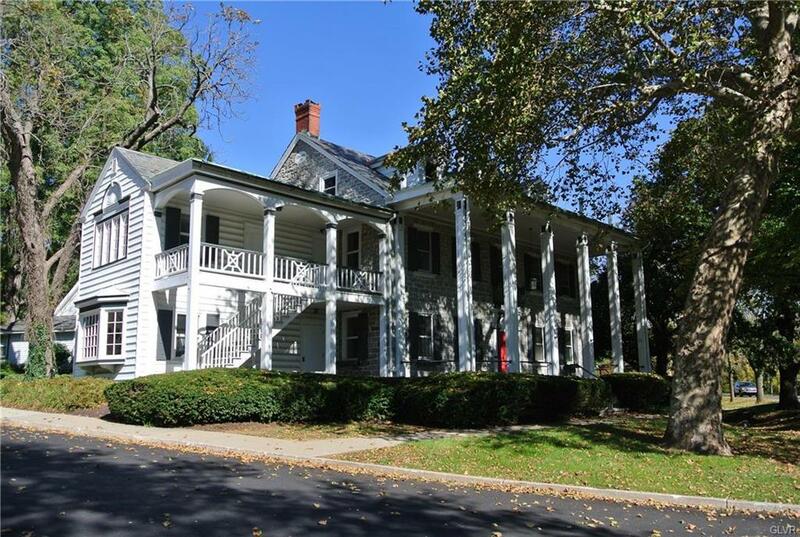 An awesome location with a park-like setting overlooking the Monocacy Creek. Charm abounds in this renovated barn and related outbuildings. Suites from 642 to 3280 GSF at rates from $14.00 to 16.75 per GSF. All utilities included in main building. Tenants provide Suite specific maintenance, janitorial and minor CAM.